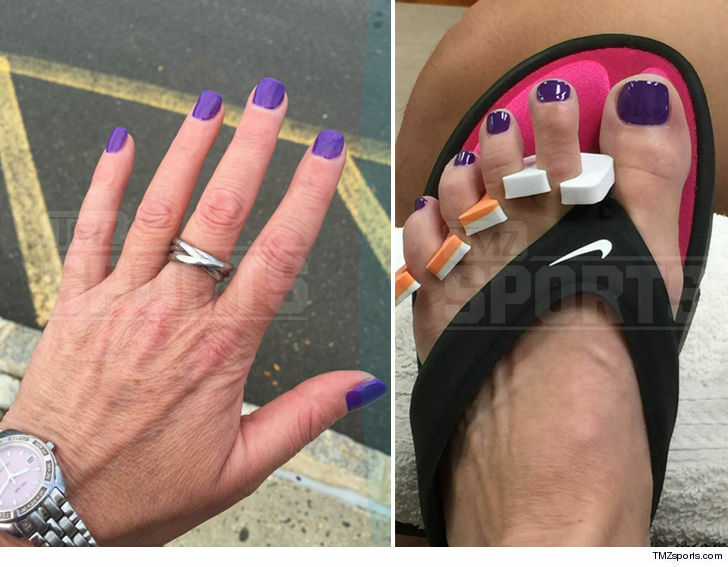 WWE Legend Sunny Treats Herself with ... Mani-Pedi Straight Outta Prison!!! WWE Hall of Famer Sunny's first order of business after being released from prison is a total Diva move ... girl went and got herself a mani-pedi!! 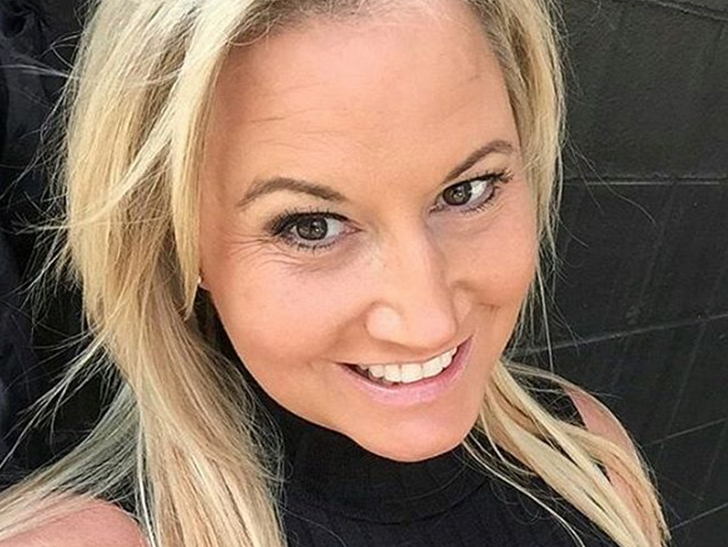 Less than 24 hours after getting out of the Carbon County Correctional Facility in Pennsylvania, Tammy Sytch hit up a local shop back in her New Jersey hometown Wednesday to get her nails done. However, Sunny tells TMZ ... her first selfie as a free woman will have to wait until after her upcoming hair appointment. The wrestling legend also tells us she feels great, and she's happy to be home with her family and the man she loves. As for her time behind bars, she says ... "I used the time to my advantage, worked more on my recovery and got in great shape. My probation violation cost me 7.5 months of my freedom, but I met a few good people I will miss. The one thing I won’t miss is the food!" Tammy's been locked up for several months on a probation violation but was released on parole Tuesday.